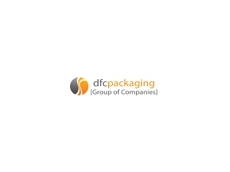 DFC Packaging specialise in food packaging solutions and provide a range of packaging supplies. Vacuum barrier pouches from DFC feature barrier elements, providing longer shelf life of foods as well as allowing a variety of foods to be shelved. 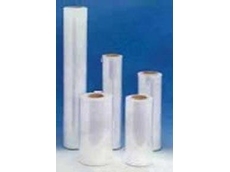 These vacuum barrier pouches provide protective packaging solutions and value for money with their protective packaging materials, keeping contents secure. 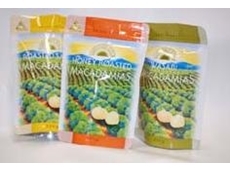 The industry quality vacuum pouches are more beneficial to consumers who can see the contents. 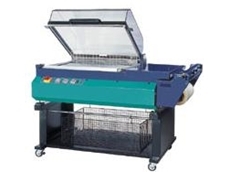 Vacuum barrier pouches are ideal for packaging poultry, seafood, dairy products, nuts, wraps and meat. 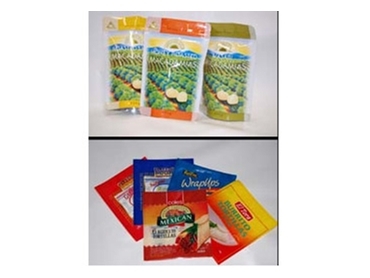 06/08/08 - DFC Packaging’s Vacuum Barrier Pouches provide barrier properties, extending the shelf-life of the content, thus enabling a wider rage of products to be packaged. 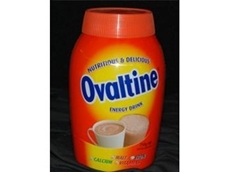 The Vacuum Barrier Pouches are cost effective as the pouch is durable, so the packed product requires no extra protection other than the carton. 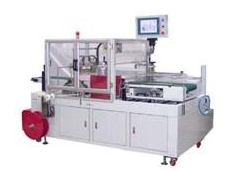 05/08/08 - DFC Packaging have presented a new and improved CY-76-15 side sealer POF shrink wrapping machine. 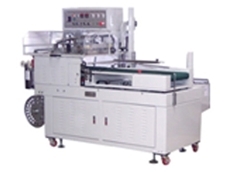 The CY-76-15 side sealer POF shrink wrapping machine is capable of wrapping up to 60ppm, using a centre folded POF shrink film and a continuous motion sealing system. 04/08/08 - DFC Packaging supplies the automatic L-type shrink wrappers and shrink tunnels to accommodate various packaging needs. Ranging in various sizes to suit different products, DFC Packaging offers packaging speeds of up to 30ppm (depending on product and operator). 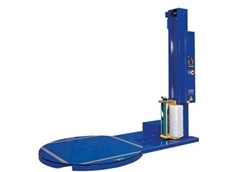 10/01/07 - DFC Packaging supply two types of affordable pallet wrapping machines, in both a standard break stretch type or pre-stretch.